A very simple tool, and a basic bit of kit, but I don't know where I would be without my Bone Folder. 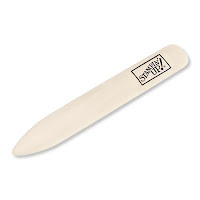 Use the Bone Folder to score and make crisp folds on paper and cardstock. It scores, burnishes and distresses paper. A must have in any crafting tool kit! 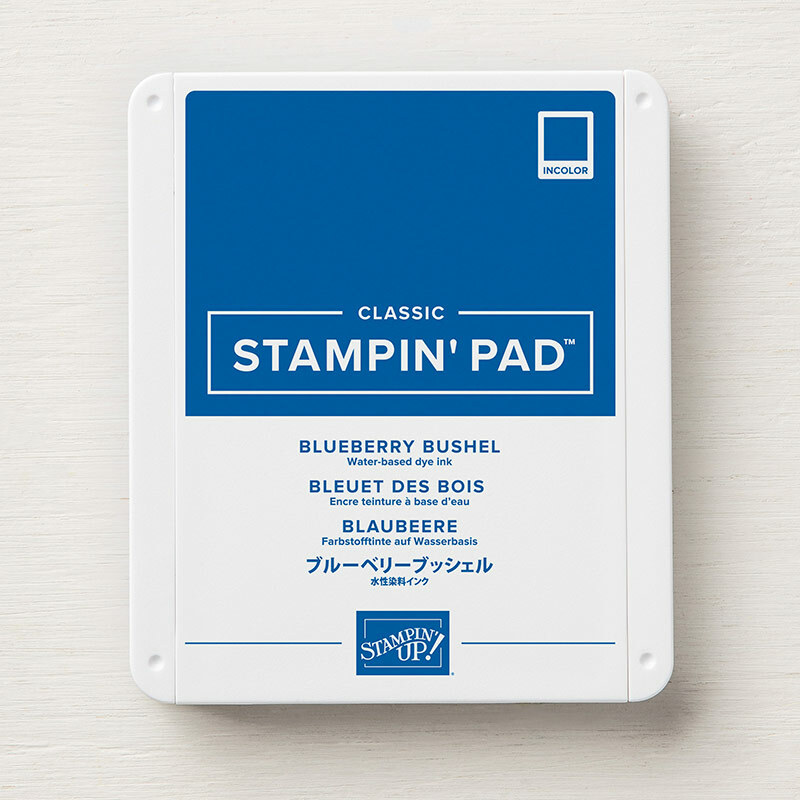 A gorgeous shade of blue for our new Stampin' Up! Annual Catalogue. At the time of writing we've only had Blueberry Bushel a couple of months, so it is fresh and exciting, however I've chosen this over the other colours as it really is stunning. 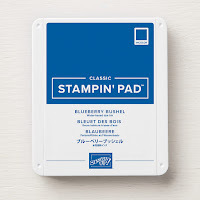 Check out this Blueberry Bushel Card. I know, I know, this one really isn't a surprise. 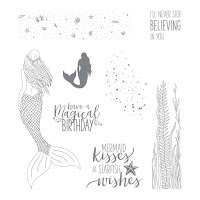 I LOVE this embossing folder and I have used it so many times. 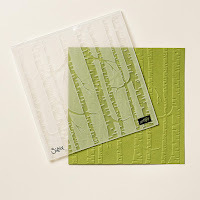 There is just so much you can do with it, as my 10 Woodland Embossing Folder Projects article will attest. I don't actually have the Accented Blooms stamp set in my collection - yet! But it's next on my list of things to buy. 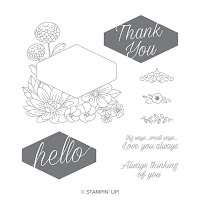 I have seen such gorgeous creations with this stamp set - the flowers are perfect for those who love colouring projects. The sentiments are simple but elegant. A gorgeous set. 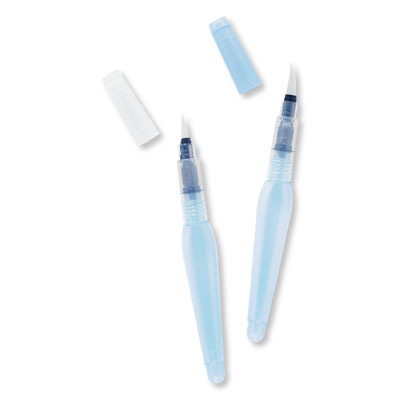 Quickly becoming a favourite item of mine, the Cat Punch is a must for your craft kit. Even if you don't like cats there's bound to be someone you know that does - cat lovers will adore a cat-themed project. So Magical Mermaid is still in my Top Ten. And I still haven't played with her that much but every time I use her I create such lovely things! I adore this stamp set. 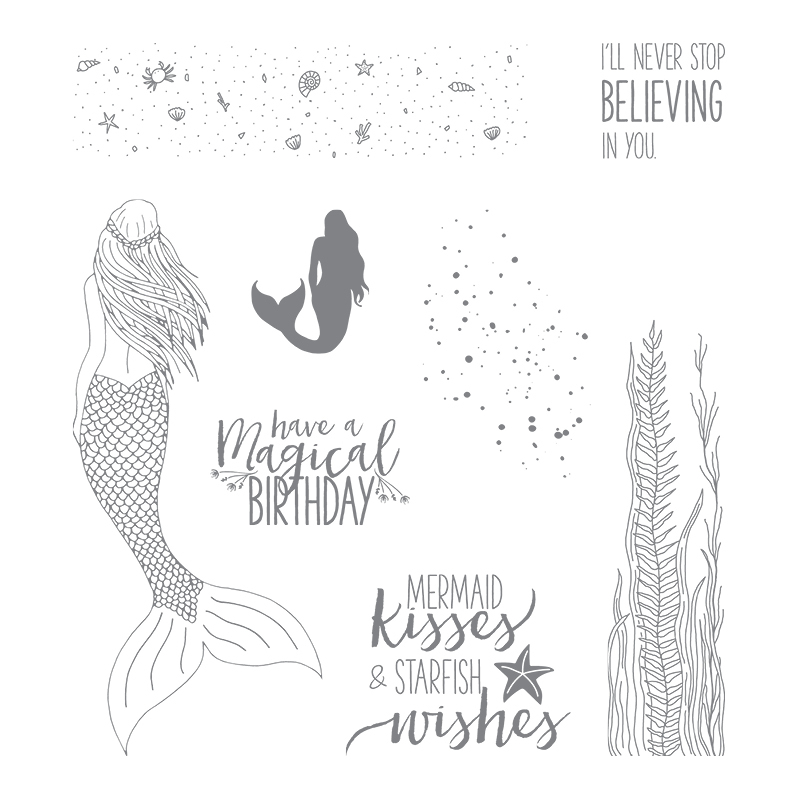 Why not follow the Magical Mermaid Tutorial and make a gorgeous Mermaid card. Ok, this one's a bit of a cheat because it's two things, and you don't have to have both these products, but it helps. I love the Aqua Painters and Watercolor Paper - water-coloured backgrounds are so much fun and can add an extra layer of depth to your projects. I have always loved our range of Ribbon & Trim but I must admit that sometimes I forget to use it and it sits there on its wrack getting dusty! I have made an effort recently to remember to add ribbon to my projects, and what doesn't get used is turned into something else once it's retired. 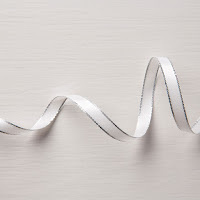 My favourite ribbon is currently the Silver Metallic-Edge Ribbon (pictured). 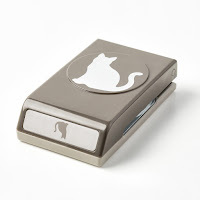 I am currently creating stuff for my coming Etsy shop (watch this space) which uses ribbon - keep tuned to find out what. Stampin' Dimensionals are little foam pads that elevate elements of your card to create depth and interest. 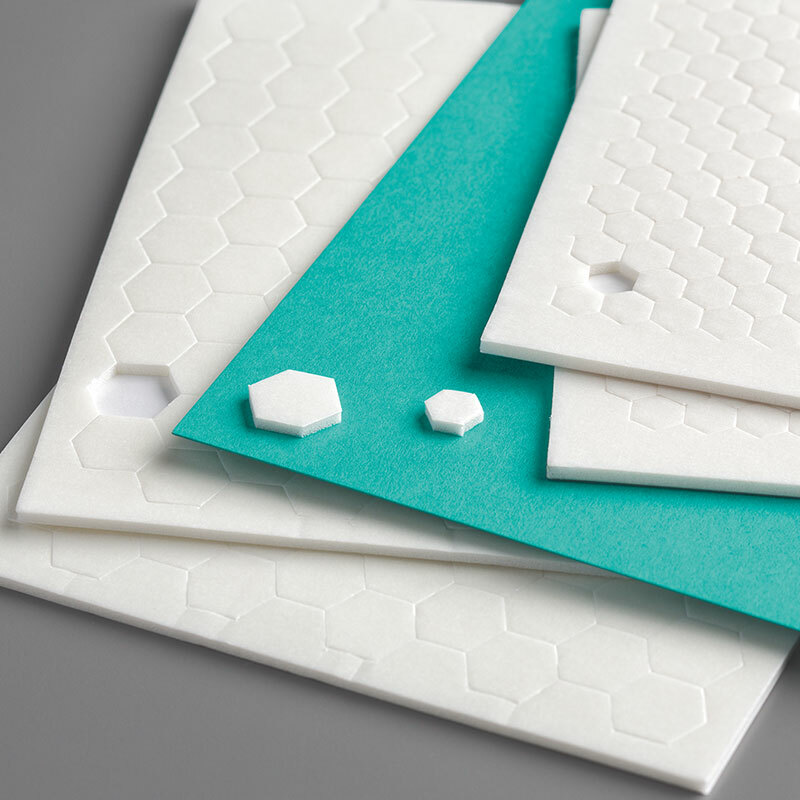 They're super strong and sticky and they come in Mini size, too. They're such a simple accessory but I always get through loads of them. They come highly recommended. 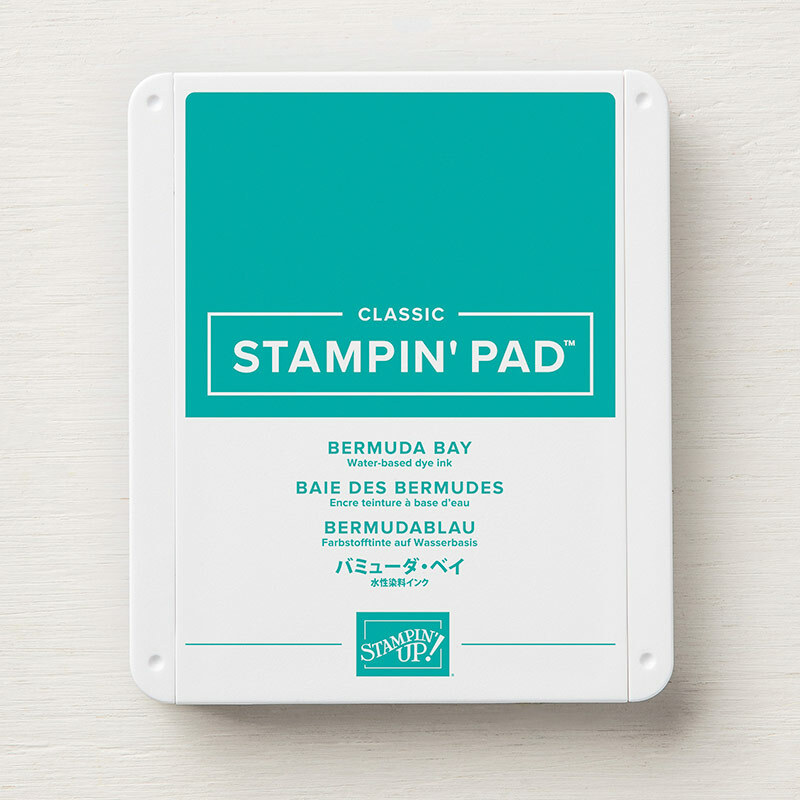 Bermuda Bay is a colour that I use a lot. 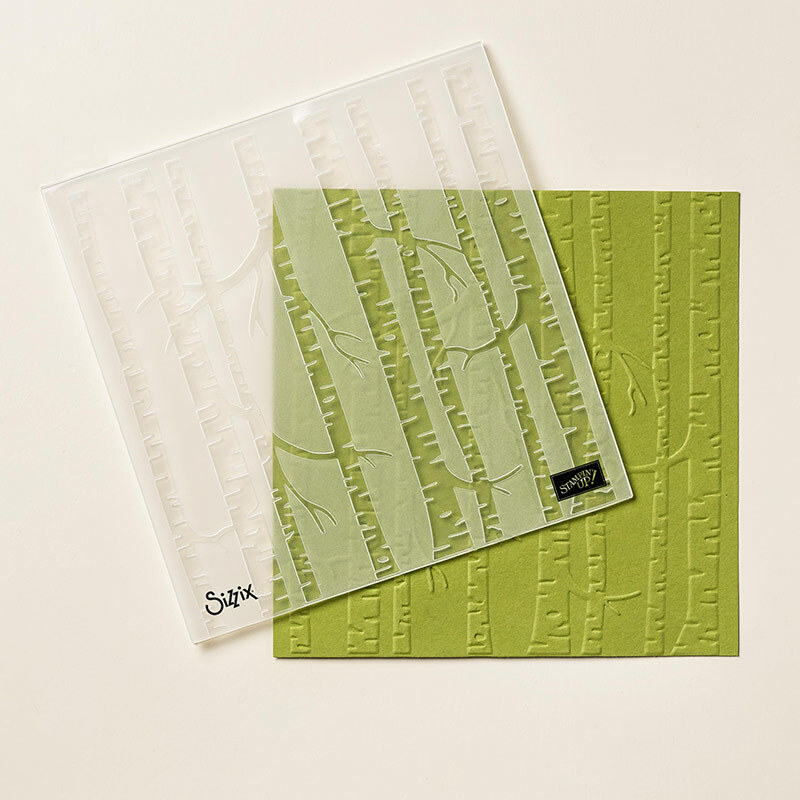 It is so bright and cheerful and seems to go with just about any colour or project. Another must have for your craft cupboard. 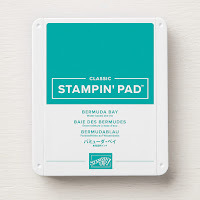 What are your favourite Stampin' Up! products? What colours can't you live without? I'd be interested to hear what your favourites are!